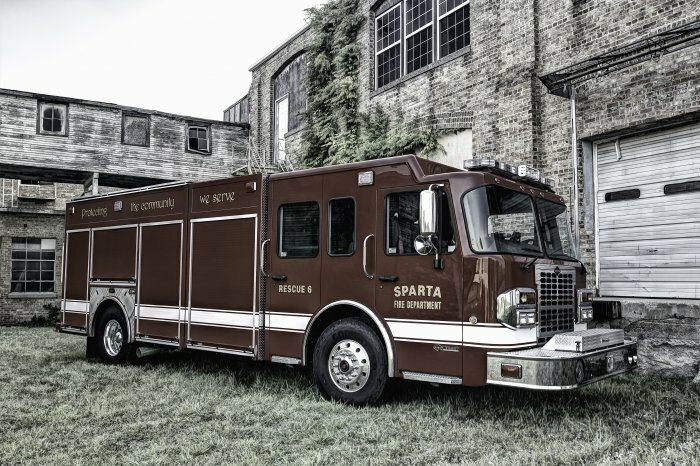 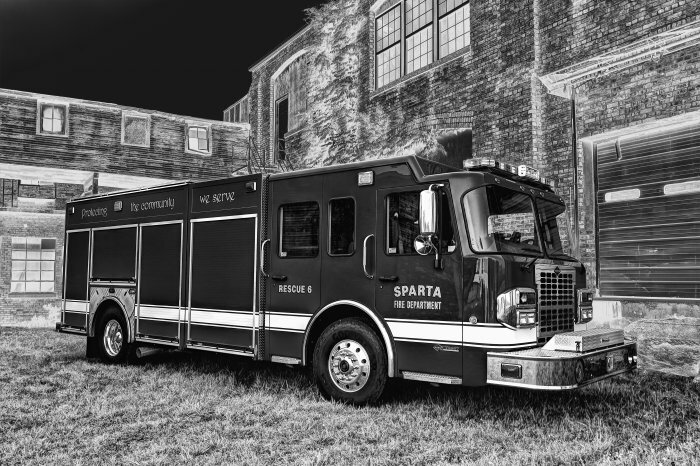 The quality workmanship shines through on this side mount pumper that was just delivered to Sparta Fire Department. 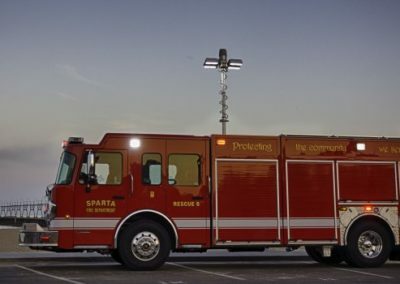 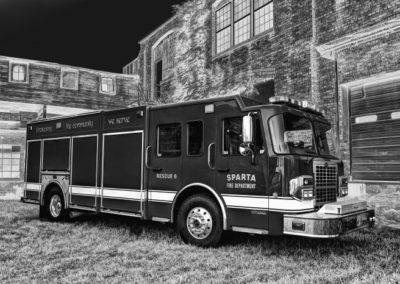 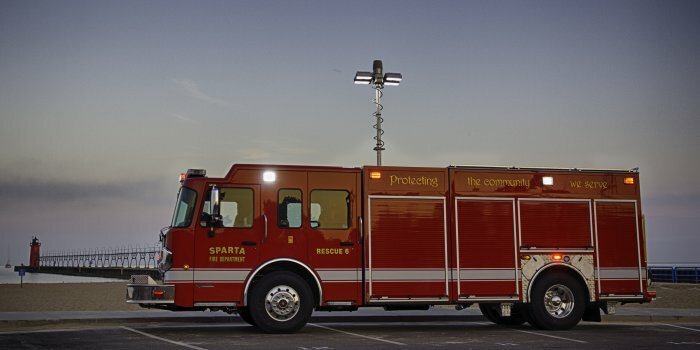 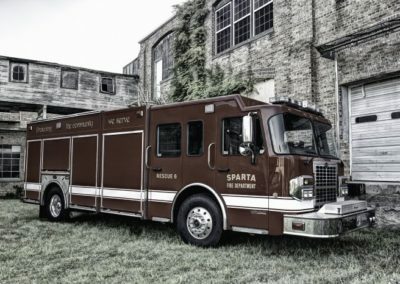 This rig is powered by a Spartan Metro-Star 4-door Chassis. 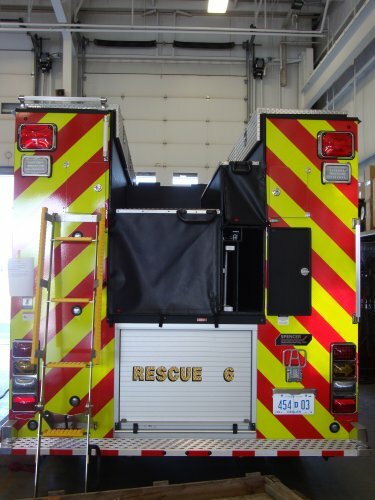 This truck is equipped with a 1500 gallon hale pump and an 800 gallon APR poly tank. 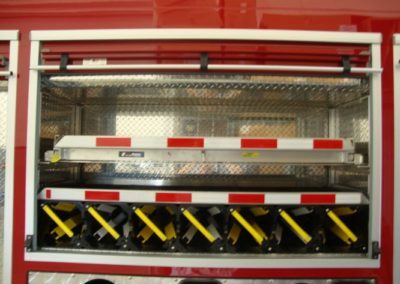 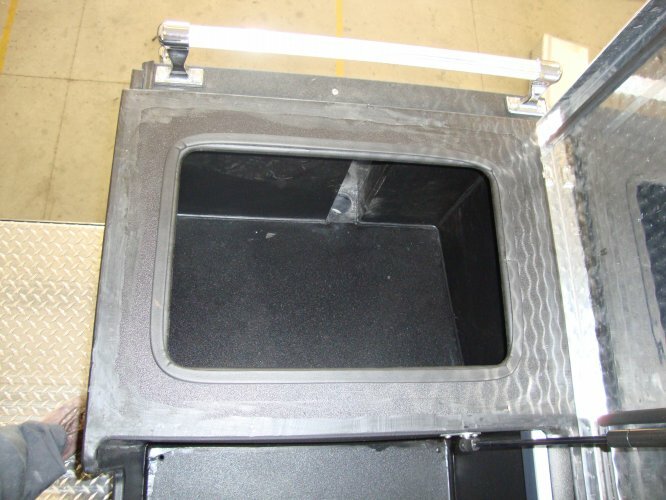 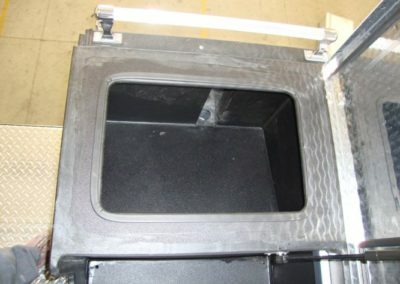 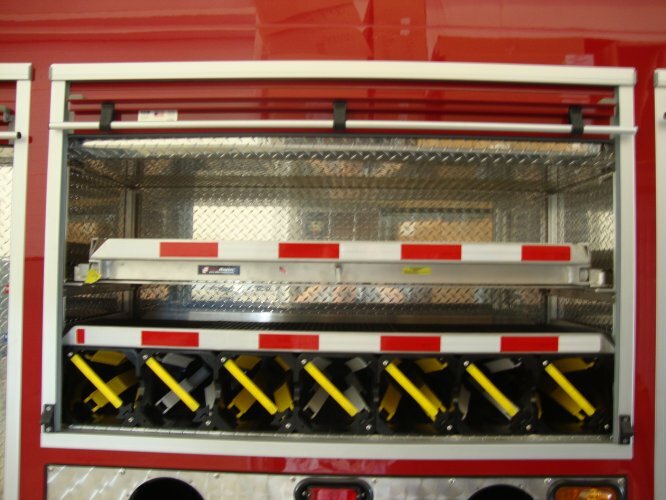 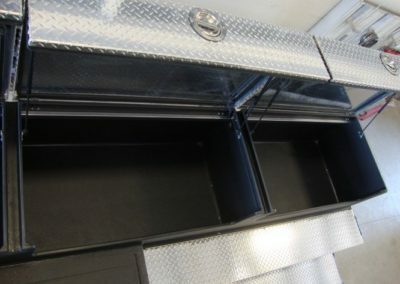 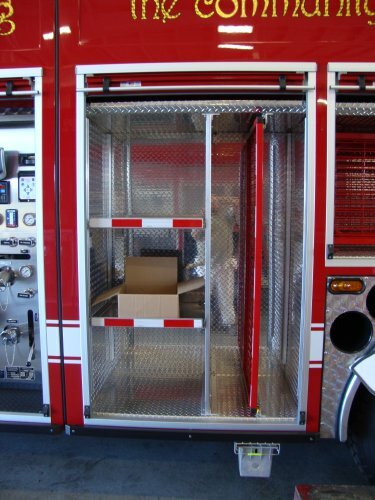 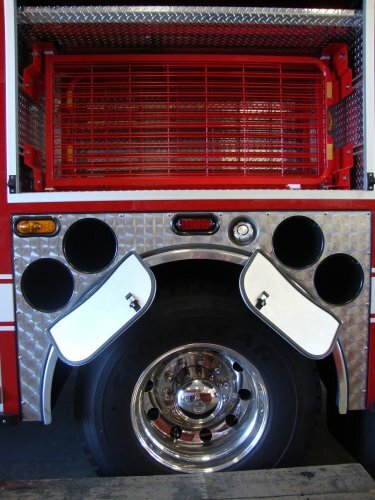 Featured on this truck is our special low hose-bed design that includes 2 rear discharges, ladder storage, suction hose storage, treaded walking surfaces, oil dry hopper, and spacious coffin storage. 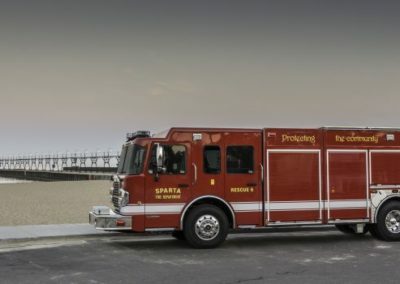 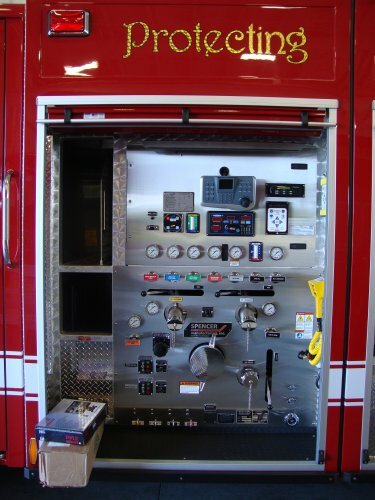 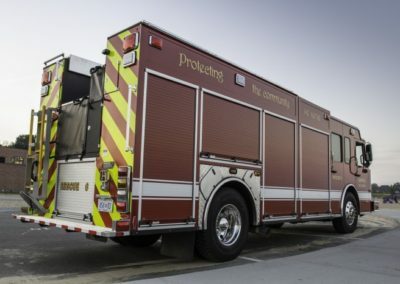 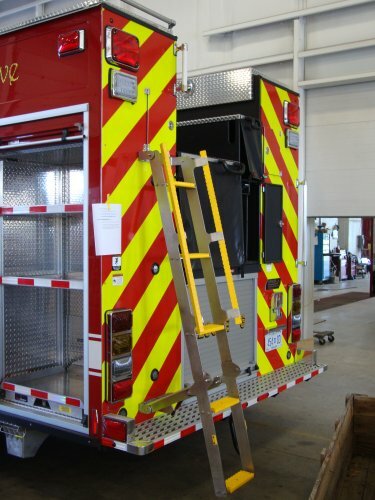 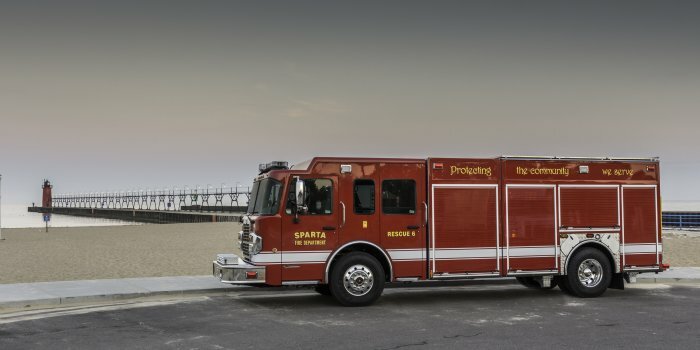 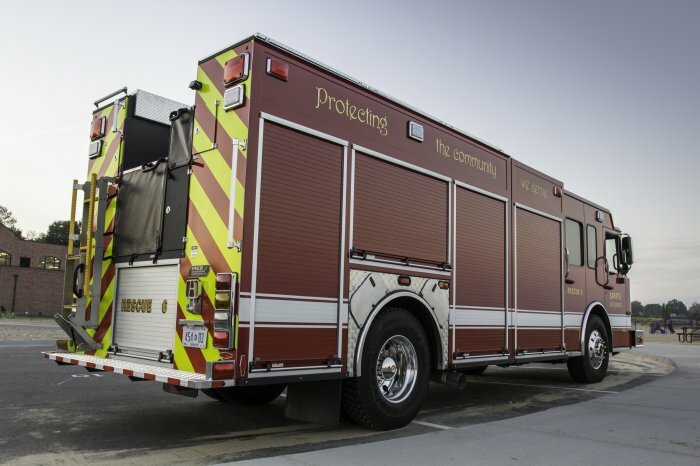 Also included on this pumper is a 12v Wilburt Light Tower with camera, ROM roll up doors, Whelen warning lights, FRC scene lights, TFT deck gun, Gear Grid swing out and slide out tool boards, slide-master heavy duty roll outs, a Spencer ladder, and a Zone defense back up camera.